The fourth and final NIOBE: SHE IS LIFE comic book is out now. 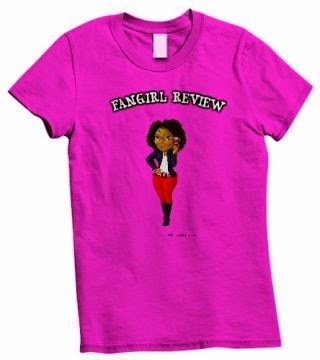 Please find the retail cover as well as a contest-winning fan cover that will also sell. Guided by president Sebastian A. Jones, Stranger Comics develops and produces nationally distributed fantasy comics with a conscious effort to produce interesting worlds that target underserved audiences through diverse and multi-cultural characters. One of its most popular series is the Niobe comic books. 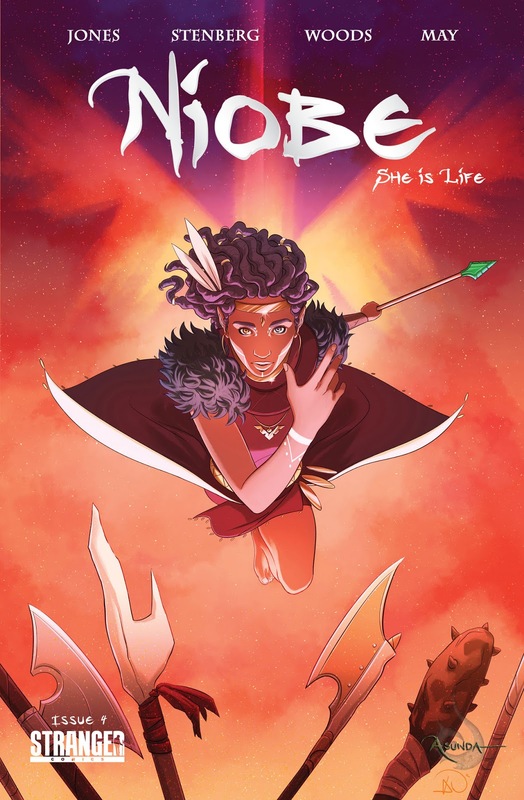 Niobe was co-created by Stranger Comics President Sebastian Jones and actor and activist Amandla Stenberg (The Hunger Games), Niobe is the first black female nationally distributed main comic book character. The Issue hits stores on November 9.